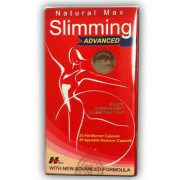 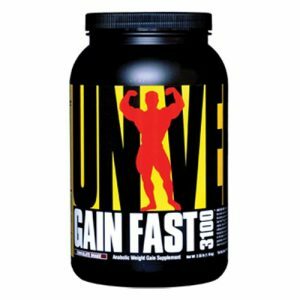 Gain fast has more than 3100 calories and that’s why this is a big formula to get gain fast. 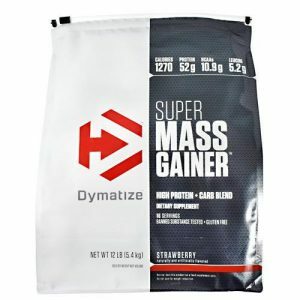 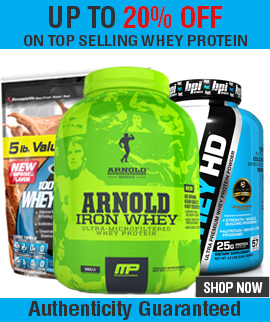 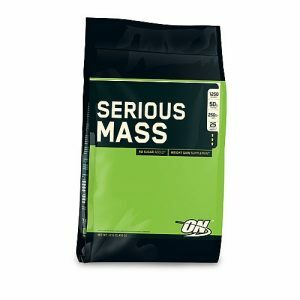 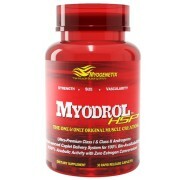 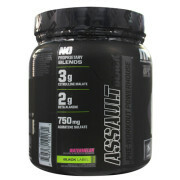 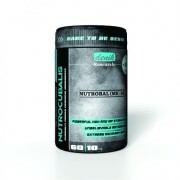 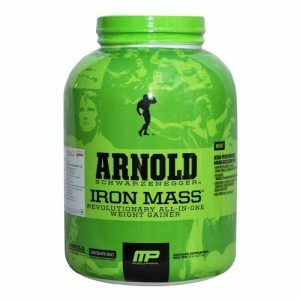 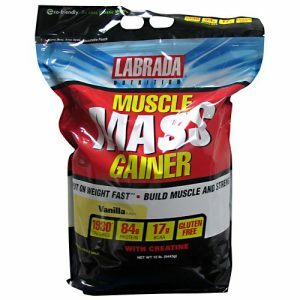 It supported to build muscle and whey proteins also in it. 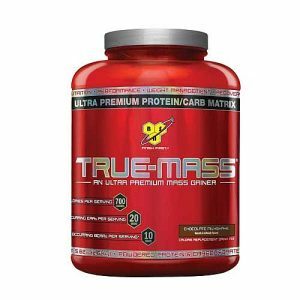 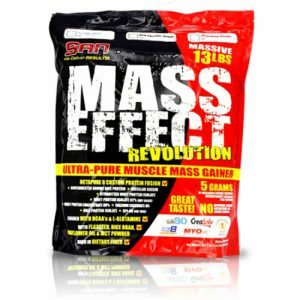 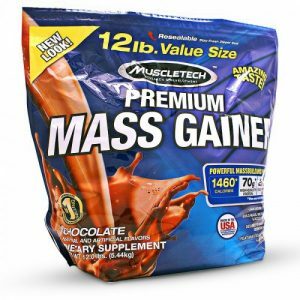 Muscletech premium mass gainer is formulated to build muscle, increase strength & accelerate recovery.